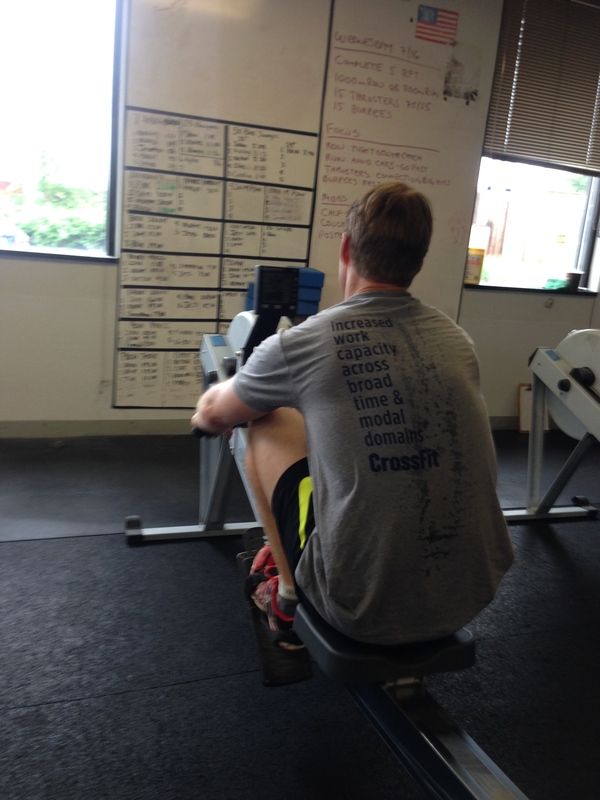 Rest Day 9/21/14: Inspire Someone Today! Whether it’s your training partner, friend, family, or complete stranger, find a way to inspire them and fight for their goals. Help drive their passion and pursuit of a better self. Show them what you take pride in and how hard you work for what you believe in. Find a way to motivate them and do what needs to be done. This entry was posted in Motivation, Our Mission and tagged balance life, endurance sports, exercise, functional movements, healthy-living, inspiration, new sport, people, personal experiences, rowing, sports, training by Renegade Rowing. Bookmark the permalink.